Enjoy the beach life from your beautifully remodeled two bedroom condo steps from the ocean. Sip on coffee as you soak in the sunrise from the balcony, open living area or from your spacious master bedroom. 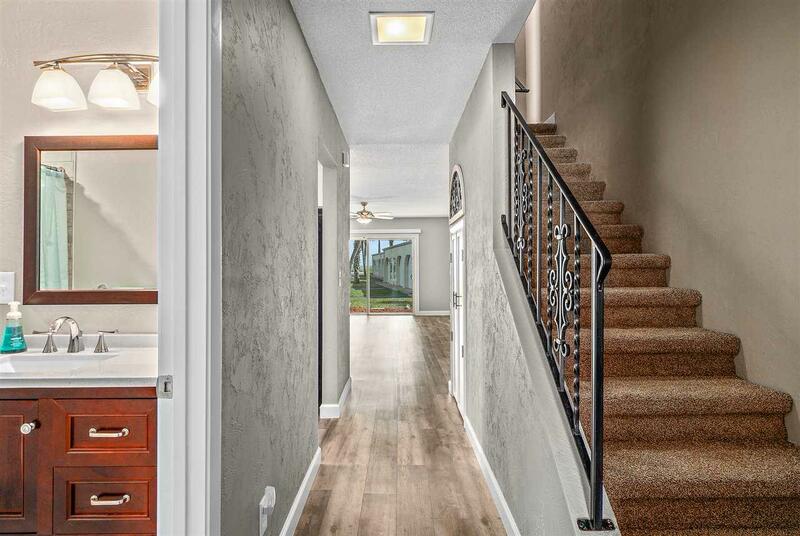 Features include new flooring throughout, vanities, washer & dryer, updated bathrooms, & a tiled walk-in shower. A renovated kitchen with new appliances, granite countertops, slow close drawers, and cabinets is the perfect place to entertain guests next to your open dining and living area. 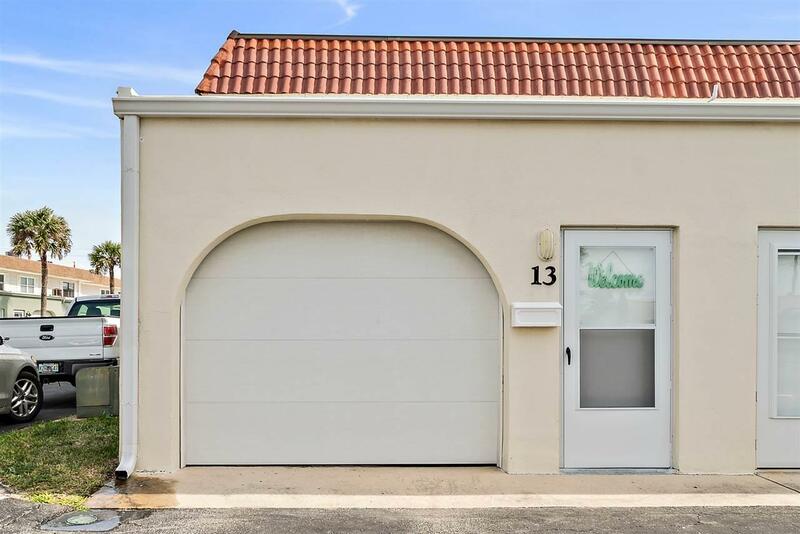 The attached garage allows you to protect your car and toys from the salt air while also providing additional storage space. Roof & A/C replaced in 2018. Association dues include exterior & common ground maintenance, water, cable, trash, community pool, & private access to the beach. 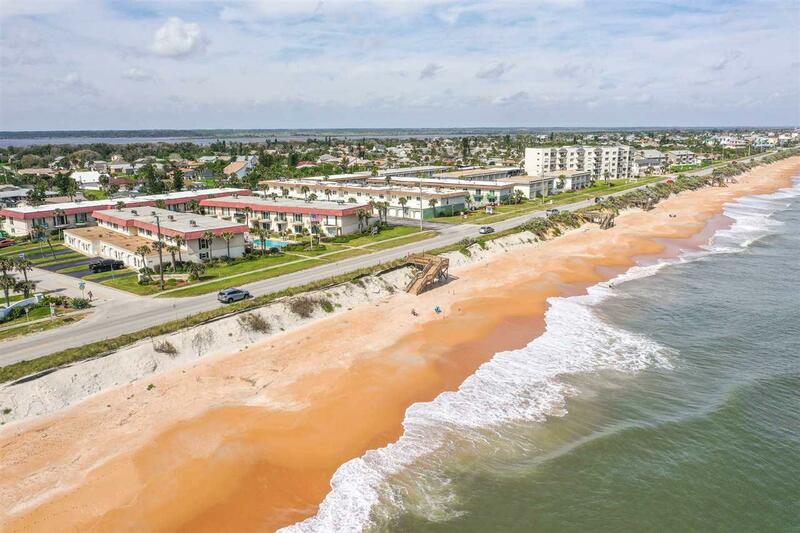 Restaurants, grocery stores, & shopping are located in nearby Flagler Beach & Ormond Beach. 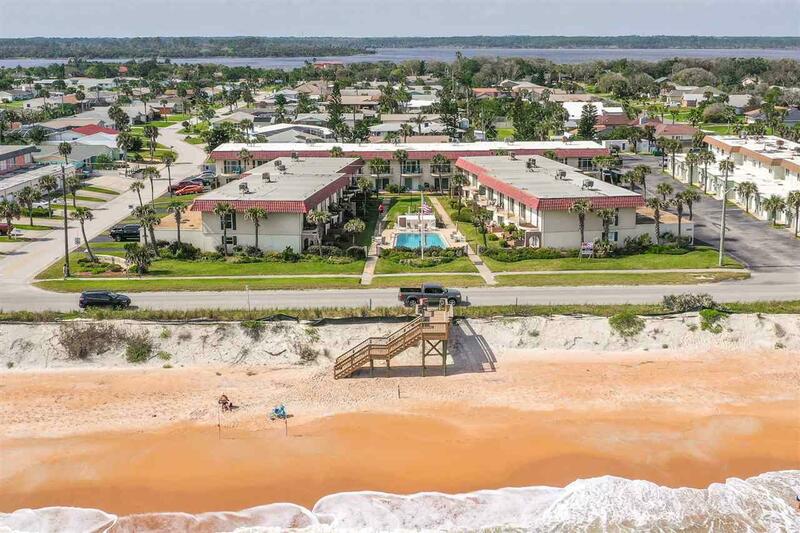 Bring your pets and get ready to enjoy the beach life from this beautiful condo! Contact us for your private showing!